Notes: Rare immigrant from the Canary Islands and North Africa, appearing on the south coast, generally in early spring. 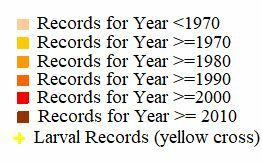 In Hampshire there are three records of four individuals, all from North Hampshire, and not since 1967. Not recorded from the Isle of Wight to date. Wingspan 30-32 mm. 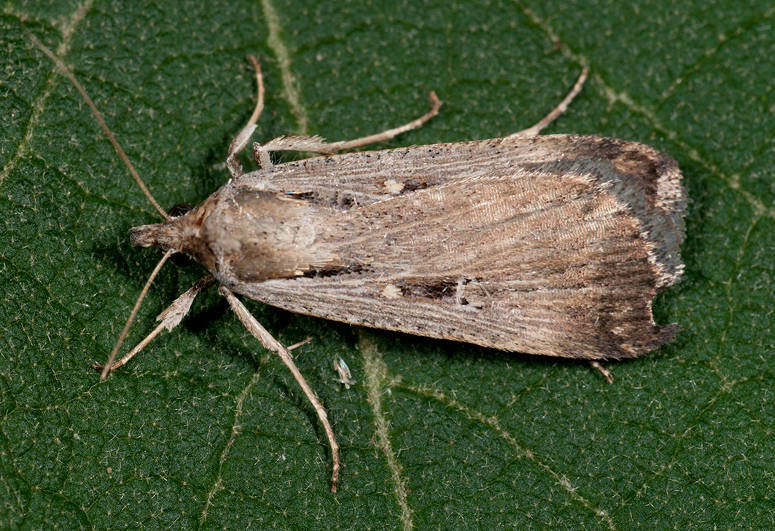 Possible confusion species include certain forms of Silky Wainscot Chilodes maritimus. Larva feeds on Lucerne and other Leguminosae; no evidence of breeding in the UK.